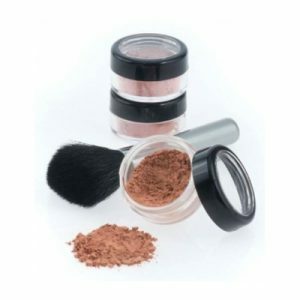 All blushes, bronzers and illuminizers are created with organic, cruelty-free and gluten-free ingredients and are therefore a safe makeup option for persons suffering from severe allergies, celiacs and vegans. 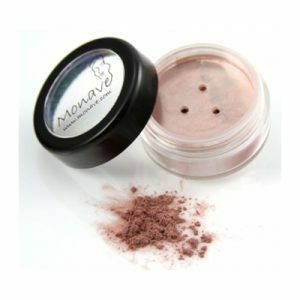 Monave’s natural cosmetics are suitable for everyone; Asian, Latin, Black or any people of color. The wide variety of blushes provides a fitting shade for every look and complexion. Try an ultra soft, but firm brush as the optimal tool for a sculpted, application of our intensely pigmented mineral powders. 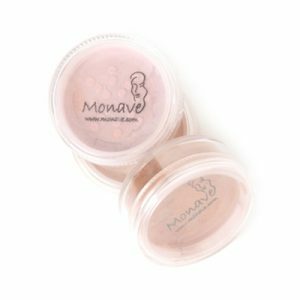 For a softer look, try Monave’s vegan blush brush.